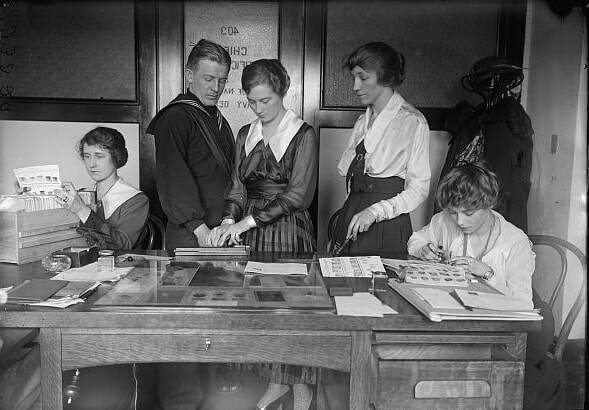 Harvard graduate, career Foreign Service Officer, appointed Counselor of the State Department in April 1916. Under his leadership, the small Office of Counselor took a lead role in steering US intelligence. Naval Academy graduate, career line officer, wanted a battleship command, not a desk job in Washington. Gall bladder surgery forced the latter upon him days before the US declaration of war. As wartime Director of Naval Intelligence, he adapted quickly to the German foe's technological and operational innovations, like U-boats, aggressive sanction evasion, sabotage and global espionage and influence peddling. Harvard graduate and "true intelligence zealot" who had served in Cuba, Puerto Rico, the Philippines and China. Built the Military Intelligence Division from scratch into a modern agency with worldwide capabilities. operator believed that neither his talents nor SIGINT were being properly exploited. 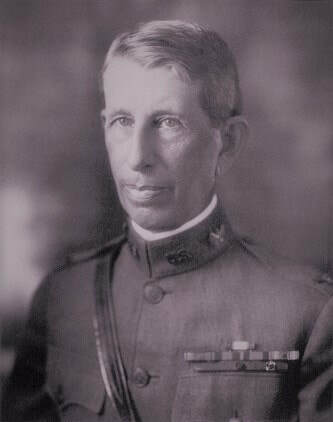 He harangued executives in both the State and War Departments to get hired in June 1917 as the head of a new Code and Cipher Bureau at the Military Intelligence Division. Formerly the nation’s timekeeper at the Naval Observatory, Commander McCauley was the focal point at ONI for all information concerning enemy communications. However, he was also the official who swore in new field intelligence officers to ONI’s Investigation Division, indicating that his true role was much broader.